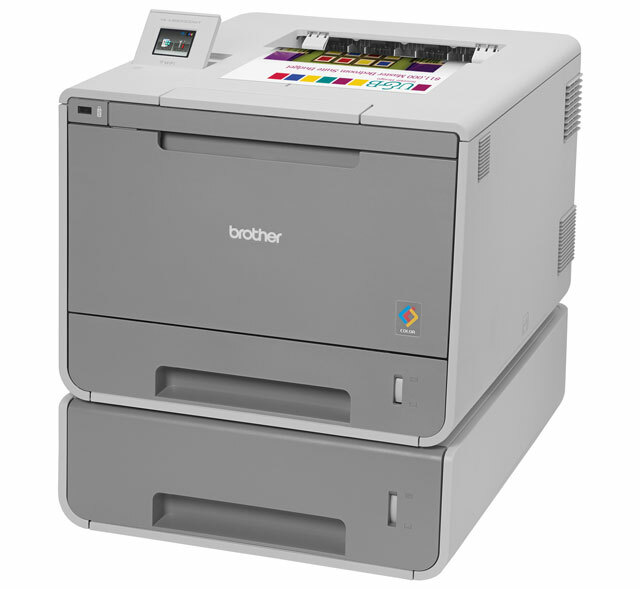 The Brother HL-L9200CDWT provides easily-managed, low-cost printing for mid-sized workgroups. 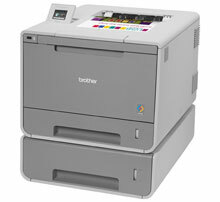 Its low cost per page makes it ideal for demanding multi-user environments, and it boasts features typically reserved for printers with a much larger footprint and price tag. Enterprise-level security helps administer color print controls and other machine functions, as well as provide user authentication. Brother Solutions Interface allows developers to access the machine's internal web services to customize solutions and enhance workflow. The 800-sheet total paper capacity helps reduce user intervention and easily navigate menus and print from popular cloud services via the 1.8" color Touchscreen display. Also, print wirelessly to the HL-L9200CDWT from mobile devices.